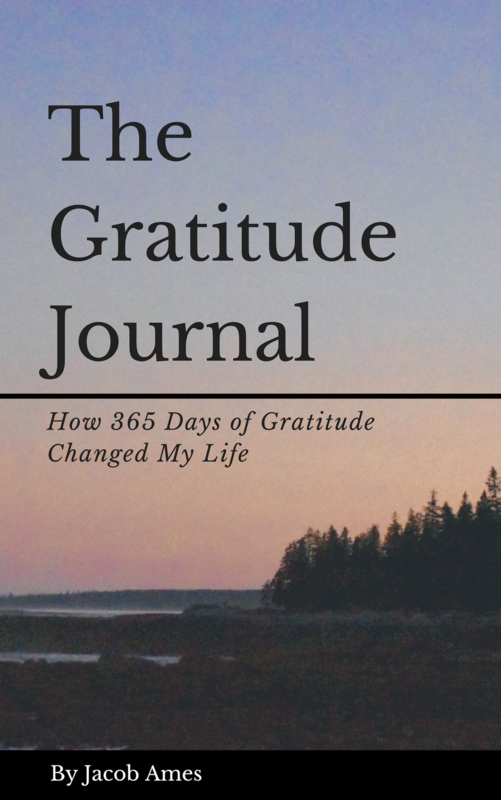 Writing gratitude is useful but telling others is when it holds the most value. A reminder never hurt anyone how grateful you are for their existence. Featured image of the night I made a change in my life. Featured image of Matador Beach at night. One of my favorite days in LA with my Uncle. Featured image of the red sun being the only thing you could see in the distance from the top of Sunset ridge in Cambodia. It was a fun, quick hike that has some pretty special memories. Missing my people today!